Galaxy Note 5 was one of the popular release of 2015. The phone was appreciated the most due to its stylish design. 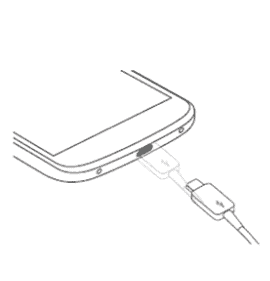 In this tutorial, you will find the required drivers for your device. Therefore keep reading the article. These drivers include several types of drivers. Galaxy Note 5 was released with quality enhancement in camera. 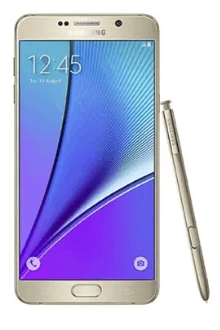 Galaxy Note 5 offers 16MP primary camera with LED flash including features and 5MP secondary camera. The connectivity medium include WLAN, Bluetooth, GPS and USB. The internal memory of the phone is enough providing 32 or 64 GB with 4 GB RAM. Regarding the display, the phone consider Super AMOLED capacitive touchscreen. It has the large display size of 5.7 inches protected by corning gorilla glass 4 technology. The phone runs on android 5.1.1 (Lollipop) and also upgradable to 7.0 (Nougat). Willing to ask any question, then let us know in the comment section.